Really good blog for people who are new in yacht chartering! 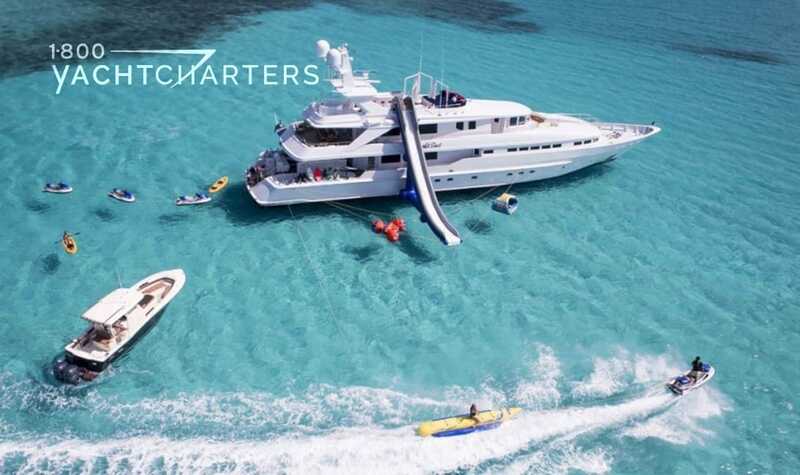 Great online platform where you can get luxurious yacht charters at great prices with your best price garantee. Thank you. Thank you, J Met! 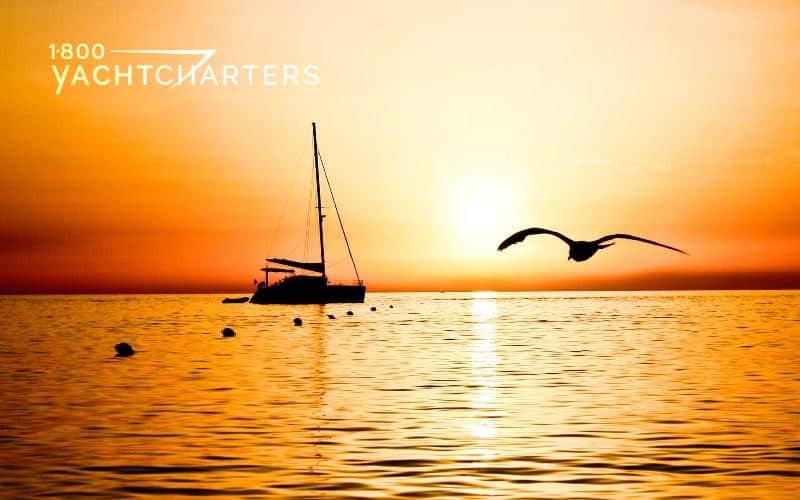 We are the only yacht charter company who offers a Best Price Guarantee, and that includes yacht management companies who also charter, so we are pleased that you noticed! Have a wonderful day, and thank you again. Great post! A tour or vacation on a yacht is the luxuriest wish one can have. Yacht vacations are adventurous and let you explore all the enchanting locations of the city. Yacht trip is a lot of fun and worth spending a vacation as. It is our favourite vacation! Thank you so much, C. I couldn’t agree more with your wonderful comments. Looking forward to hearing from you to plan your next vacation! We so appreciate your comment, and we’re so glad that you like our blog! Please let us know anything else you would like us to feature on it. The Superyacht Experience is amazing. Multiple yachts now go to very “adventurous” locations, and people are fulfilling extra bucket list dreams! Please join us!